Ever since the 10th NOVA clash, the Chevalier had concluded that the NOVA have been appearing at a steadier rate and they are losing more Pandoras than they can produce. Their solution is the E-Pandora Project which involves normal humans being given the power to become Pandoras. 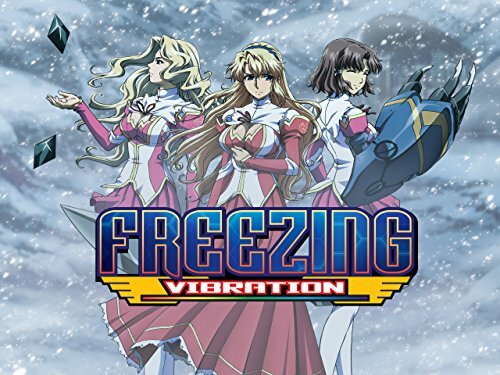 Inviting Pandora from around the world to their Alaskan base witness the unveiling of their new project, Satellizer, Kazuya & Rana are among those who have been summoned. However, as time goes the E-Pandora Project starts to become fishier and the Pandoras start to grow more and more concerned... Following on from the events in 'Freezing' (2011) the authorities have determined that there aren't enough natural Pandoras to deal with the Nova threat so have developed the E-Pandora project which enables ordinary girls to become Pandoras. To help the project various Pandoras; including protagonist Satellizer el Bridget go to the research centre in Alaska. It quickly becomes apparent that the E-Pandoras aren't as powerful as their natural counterparts; this leads to those in charge of the programme trying to advance individual E-Pandora to the next level; their abilities increase but there is a major problem; they soon start to become Novas. The Pandoras try to get to the bottom of what is going on but the authorities are determined to hide the truth. 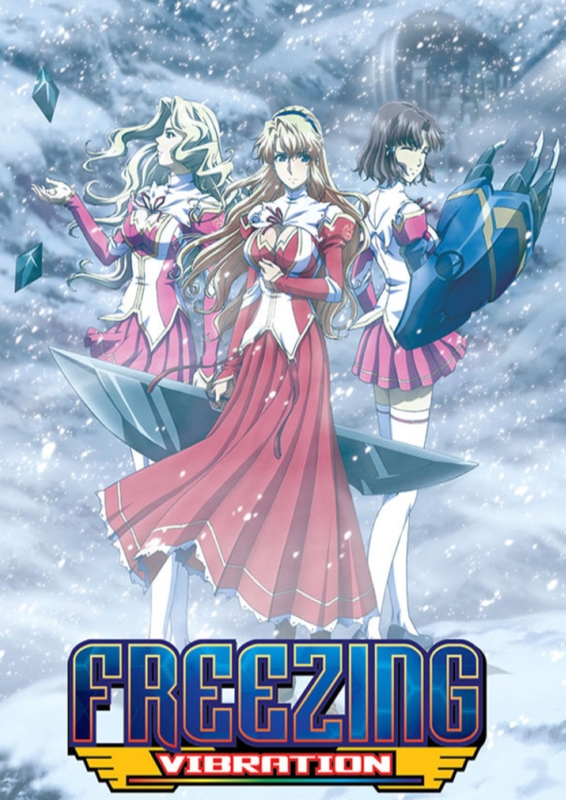 Having been rather disappointed with 'Freezing' I nearly didn't bother watching this but I'm glad that I did as I found it to be noticeably better. There is inevitably some fan service but it is less frequent and less gratuitous. The story is interesting with a look at the backgrounds of some established characters and the introduction of good new characters. There is plenty of action which provides a sense of danger even for main characters. Overall if you enjoyed the original you are almost certain to enjoy this but even if you didn't I'd advise giving this a chance.